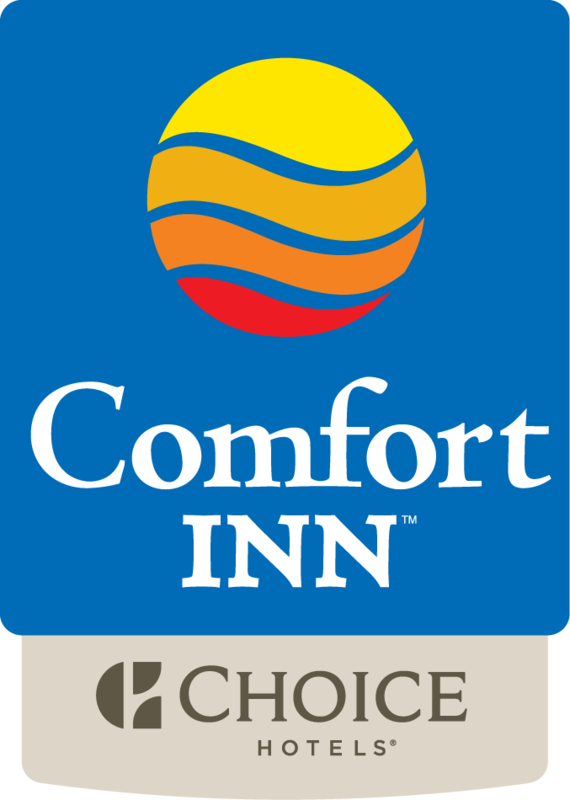 Situated in Williamsport, PA, near the Peter J. McGovern Little League Stadium, the Comfort Inn offers leisure and business travelers the ultimate in comfort and convenience. Within close proximity to Interstate 180,the Comfort Inn in Williamsport, PA puts you within minutes of such popular points of interest as the Peter J. McGovern Little League Museum, the Little League Headquarters, Lamade Stadium, Thomas T Taber Museum of the Lycoming Historical Society and Williamsport Industrial Park as well as local shops, restaurants and entertainment. As for hotel amenities, there is an exercise room, indoor heated pool and laundry facilities. Mornings at the Comfort Inn start off with delicious and nutritious breakfast featuring everything from eggs to bacon, yogurt and fresh fruit. The Comfort Inn looks forward to your stay in the near future. Inviting accommodations ensure pleasant stays for everyone.